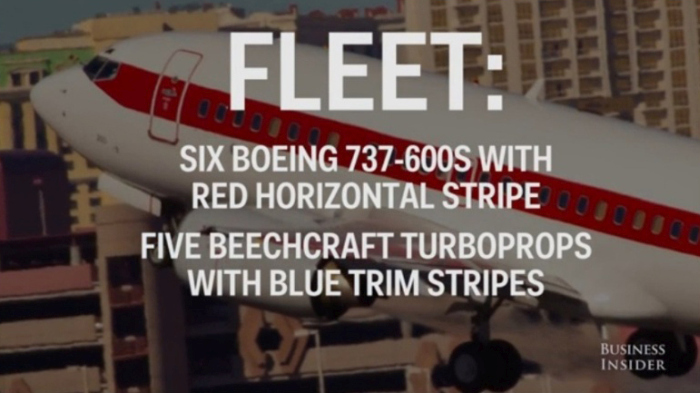 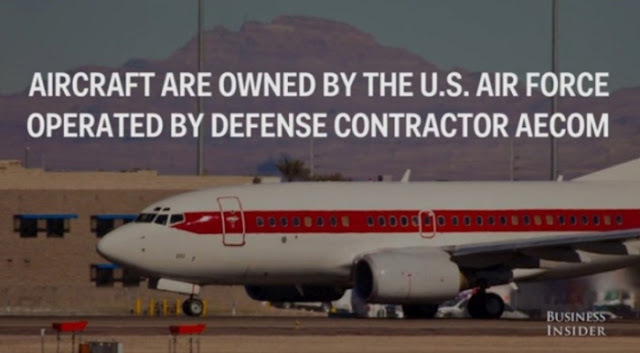 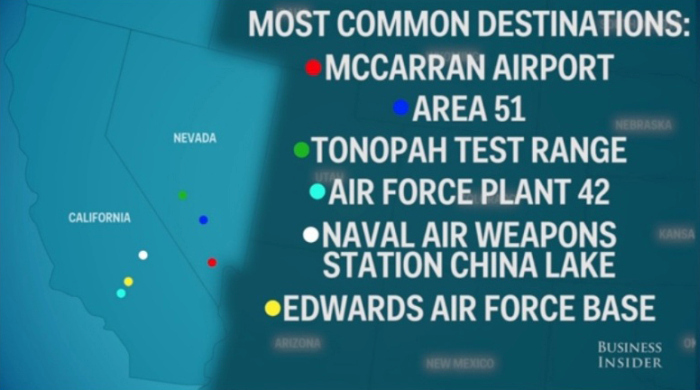 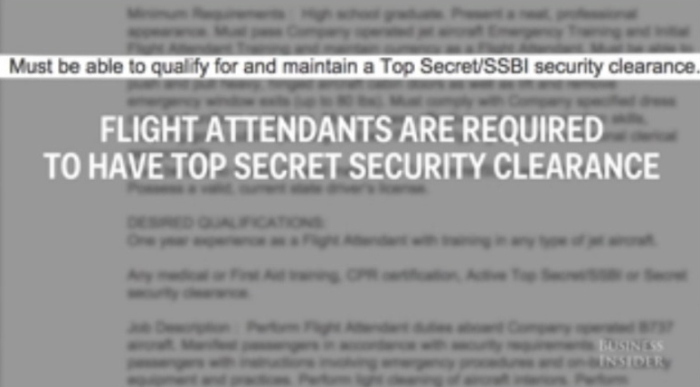 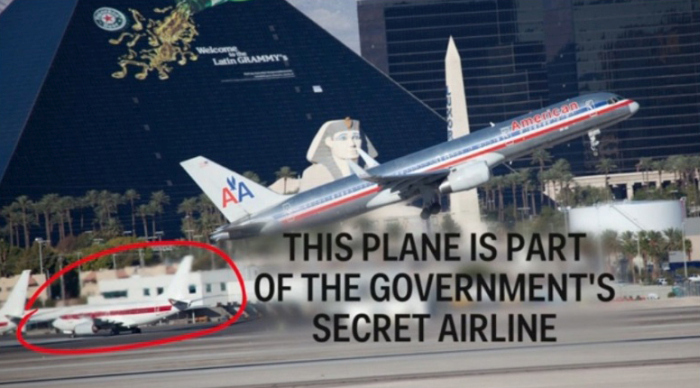 The government uses a secret airline that's hiding in plain sight to transport their employees to top secret bases. 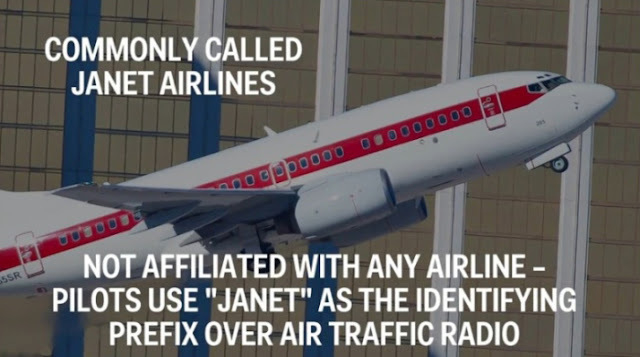 You've probably never heard of the airline before but after reading this you'll know how to spot the planes. 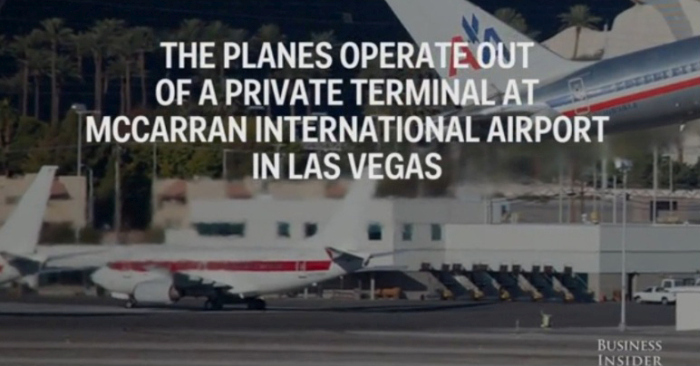 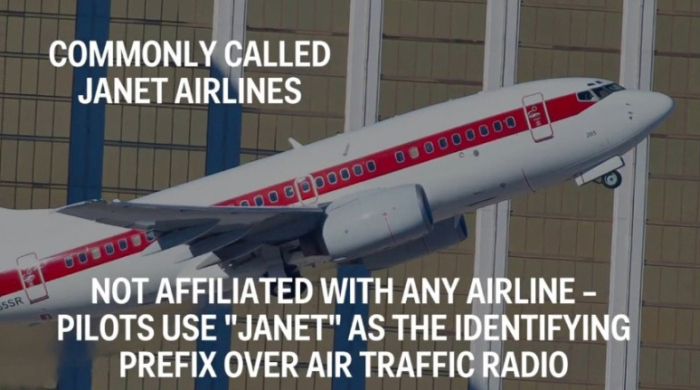 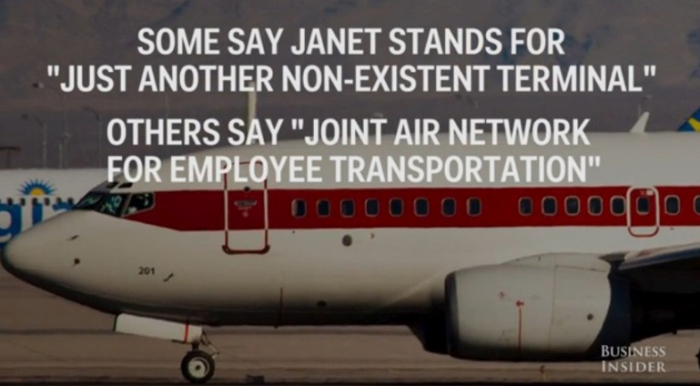 0 responses to "The Government Has A Secret Airline And It's Called Janet Airlines (9 pics)"